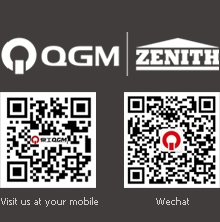 Recently, a good news from QGM technicians in Malaysia told that QGM T10 production line were installed and starts operation successfully . To ensure a smooth installation, QGM sent several professional technicians to the customer's factory site to design workshop and management plan before the machine arrived at customer' s factory. 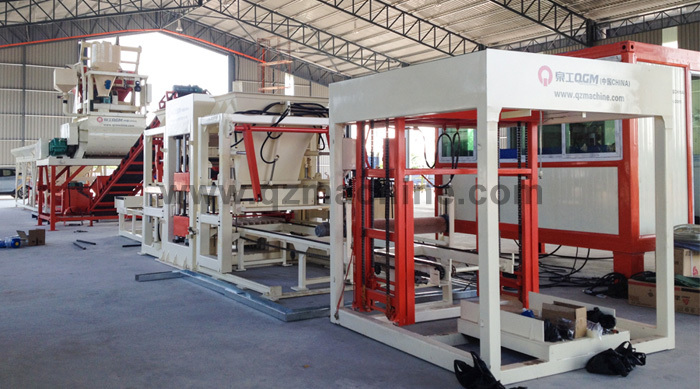 After the customer finished factory foundation, technicians installed the machine and guide them to operate the machine. 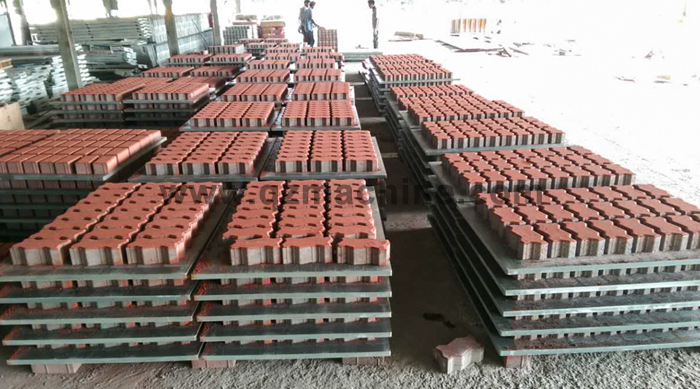 The customer appreciated the high-quality service attitude and excellent skill of QGM technician.